Everyone knew Marshawn would get the football. 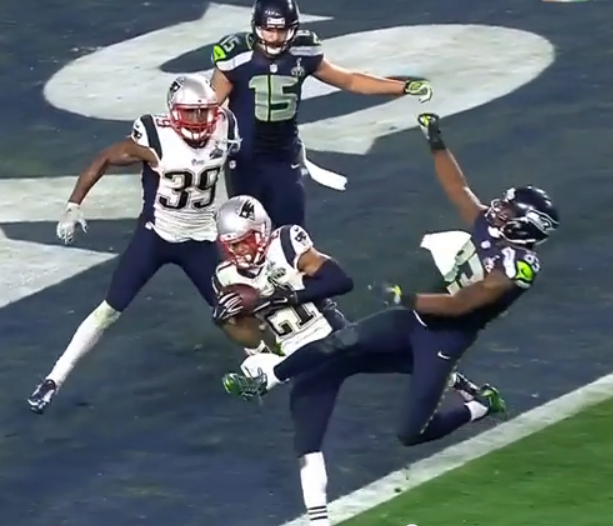 He’d just run four yards on the previous play to push his team to the one-yard line. With less than a minute to go and the Super Bowl on the line the monster running back would surely bring a championship to his team with one more beastly plunge. Except his coach called for a pass play on 2nd down. The resulting interception thrown by Russell Wilson caused the dozens at my Super Bowl party to jump off the couch, screaming in disbelief (or triumph depending on their rooting interest). After the game the Seattle coach was faced with questions from the media about the play call. To his credit he took full responsibility for the misfortune that befell his team. But his logic for making the call was curious to say the least. In essence he said they didn’t have the right personnel on the field to match up with New England’s defense. So he chose to give away (#waste) that 2nd down play with a passing call and then get set up to call better plays on 3rd and potentially 4th down. Give away a play…with the championship on the line. The NFL season kicked off last night with the Denver Broncos playing host to the Baltimore Ravens. The long, tedious summer of Major League Baseball is coming to a close and there is no better remedy than good old-fashioned football. 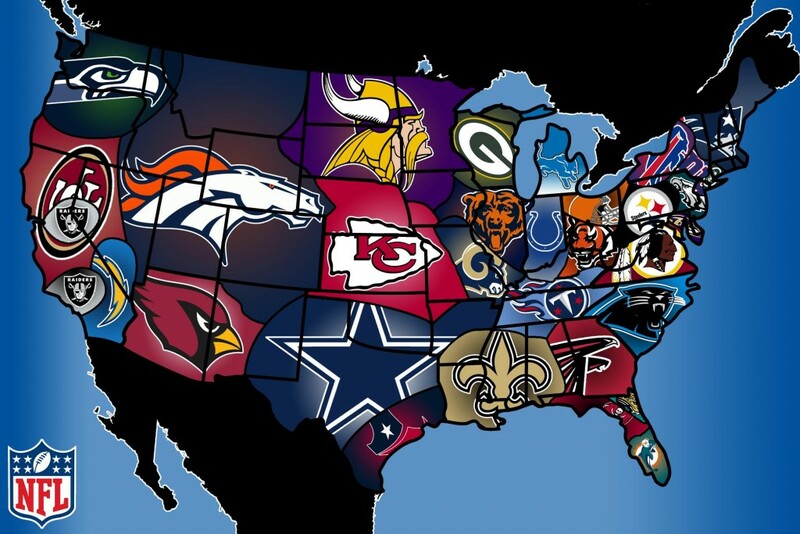 Let’s be honest, MLB doesn’t hold a candle to the NFL (or college football for that matter) in popularity. It also doesn’t compare in fantasyland. I started playing fantasy football in 2006 in an 8-team league with some of my friends. I won our leagues’ inaugural championship going 12-2. Since then, I’ve lost in the championship game two other times and have only incurred one losing season. My overall record stands at a healthy 60-36. If you have never played there is something you need to understand…fantasy football COMPLETELY changes how you watch an NFL game. If you are not careful you may develop a fantasy football obsession.